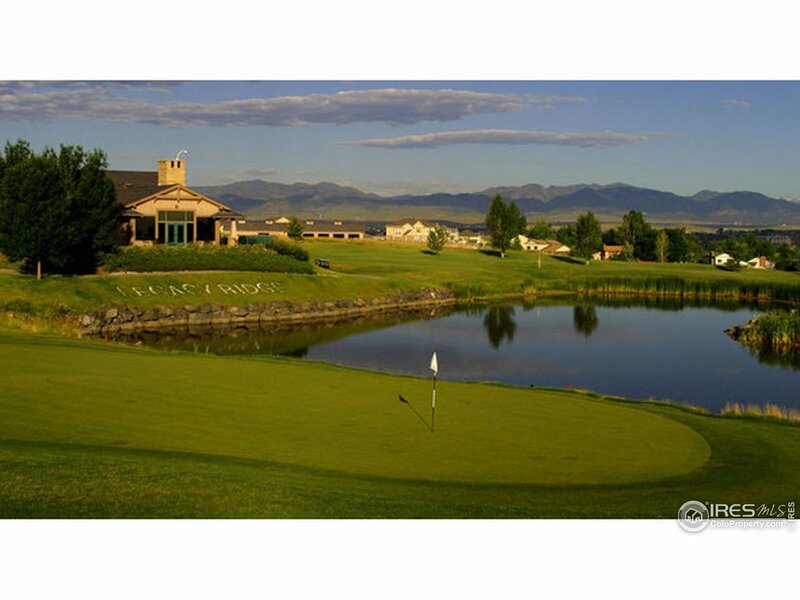 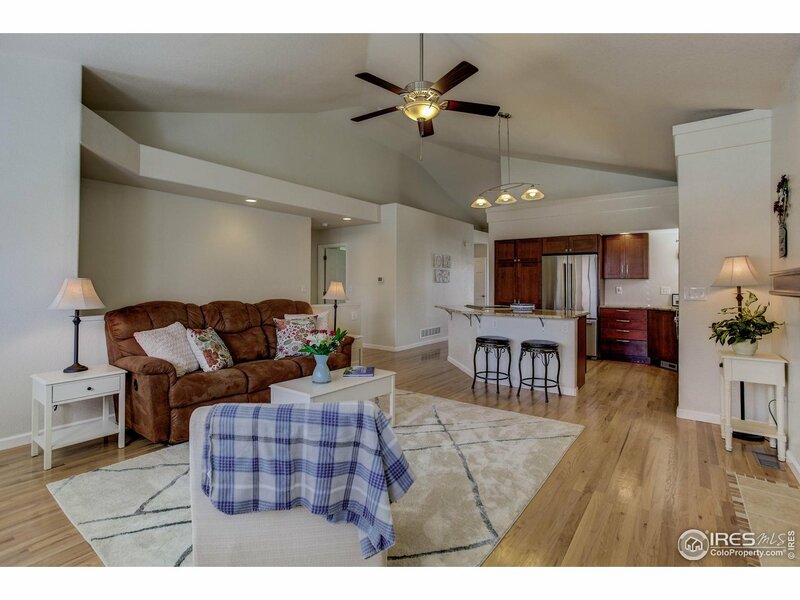 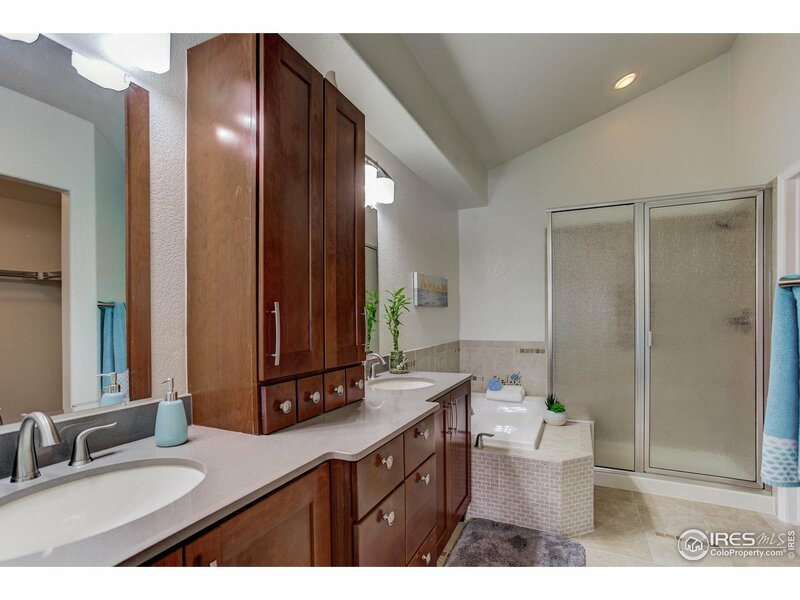 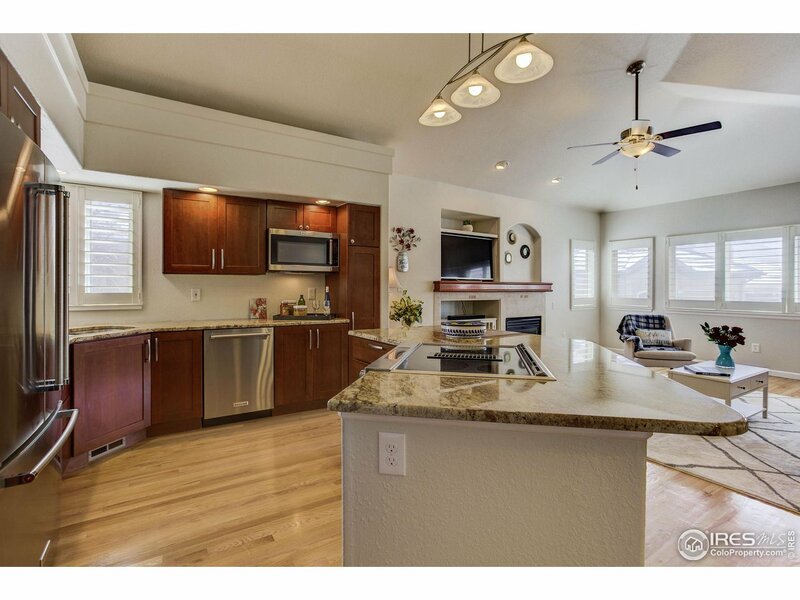 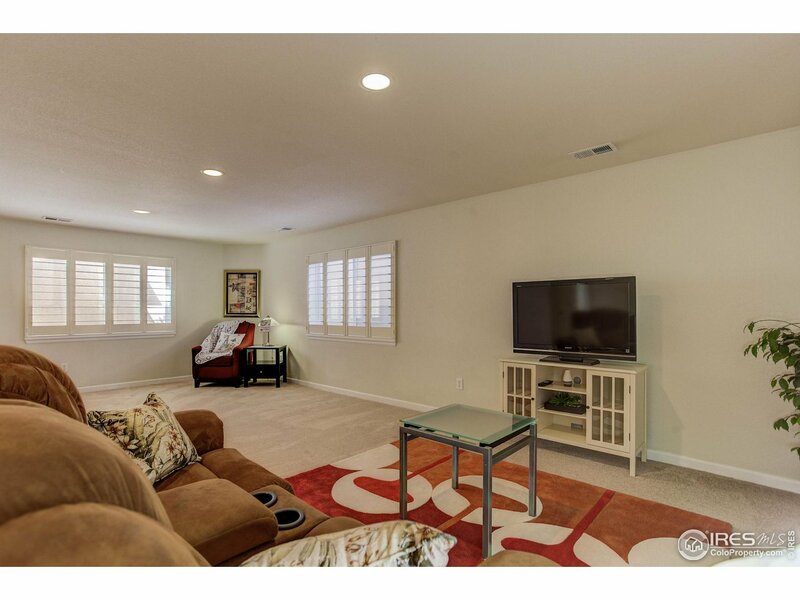 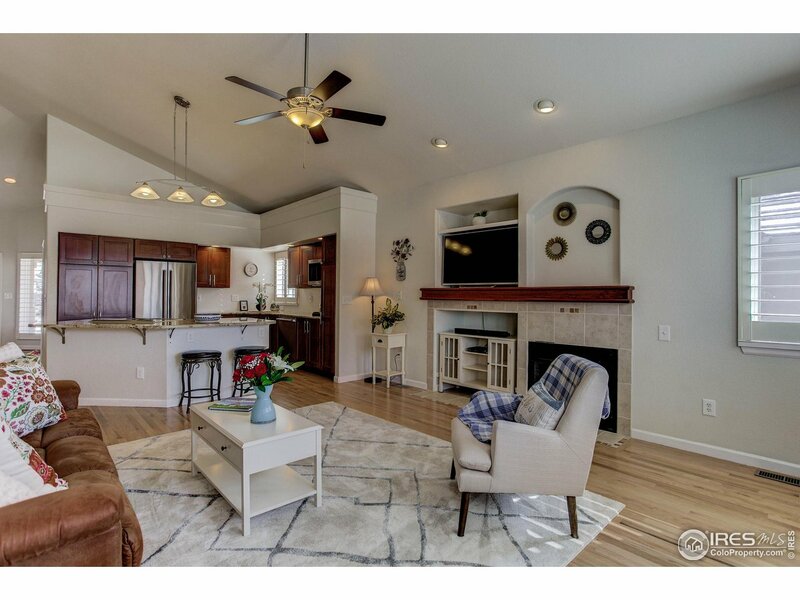 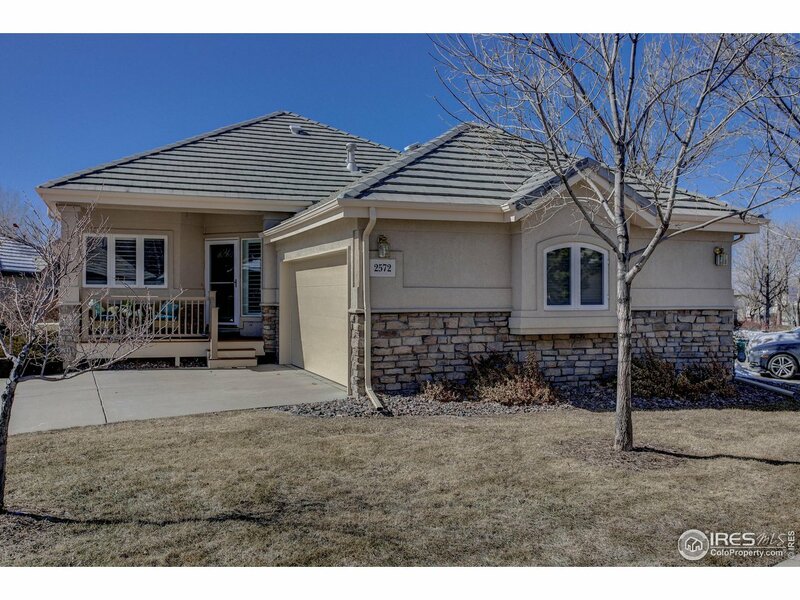 Stunning and meticulously maintained home in Legacy Ridge Golf Community. 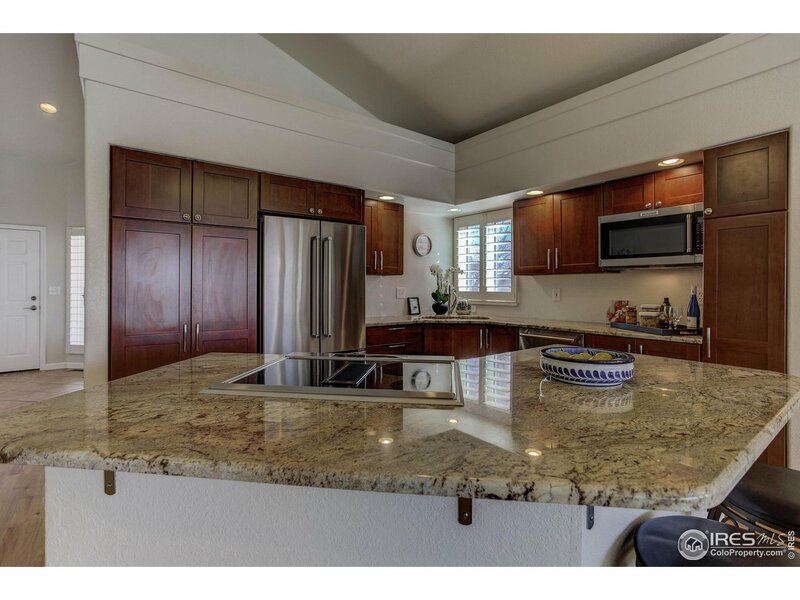 Luxurious gourmet kitchen with custom cabinetry, granite counters and stainless steel appliances.Hardwood floors throughout the main level. 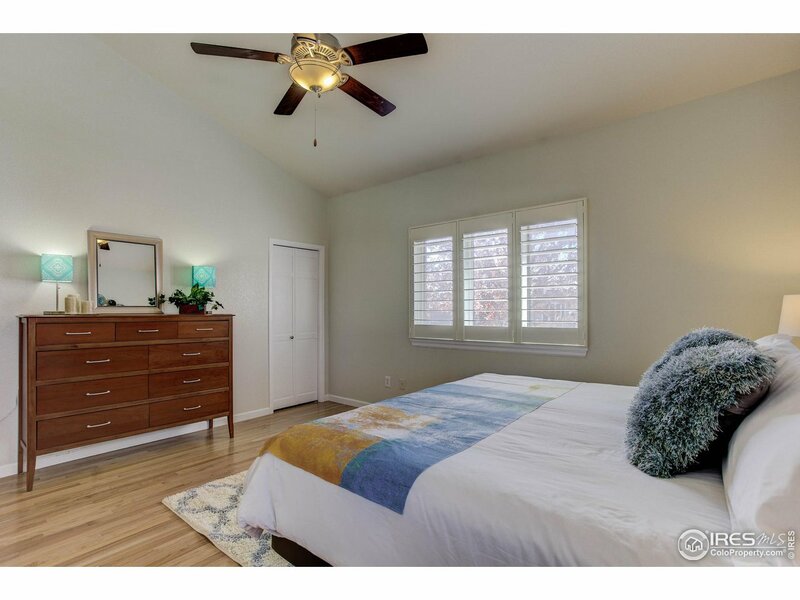 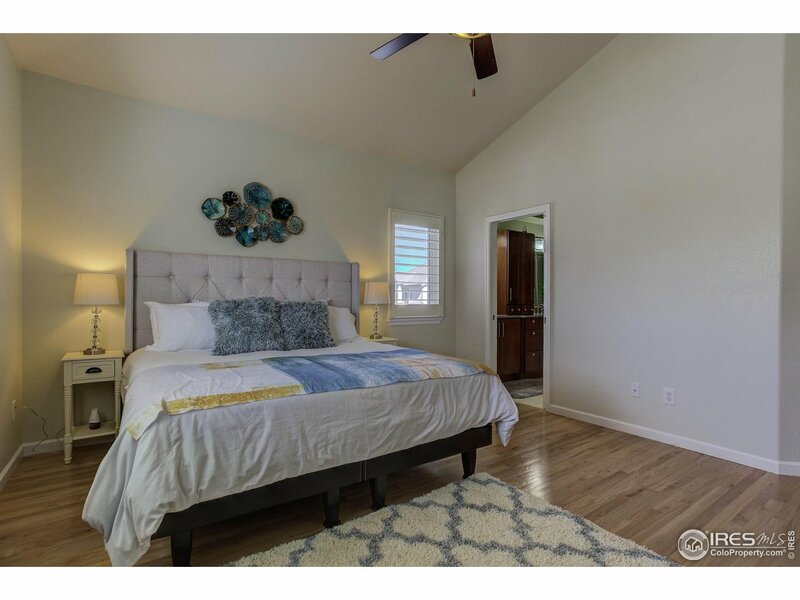 Large master suite with five piece bath. 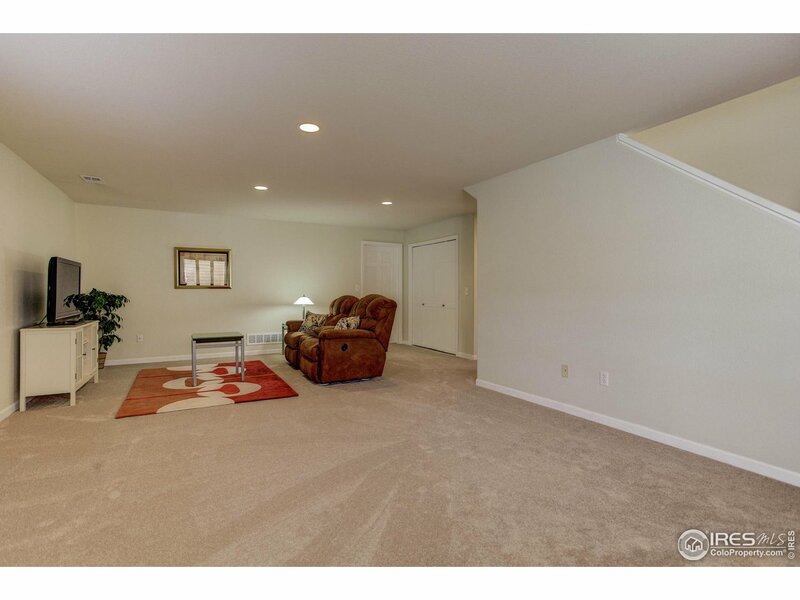 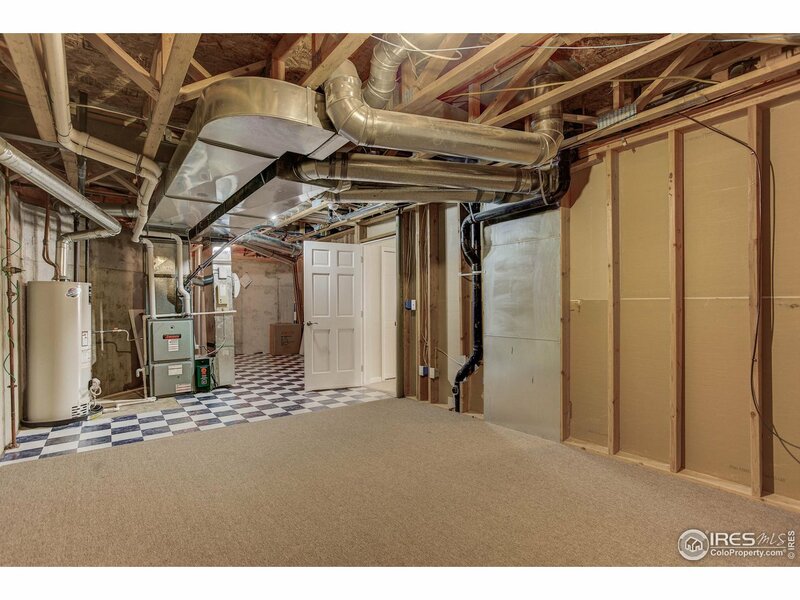 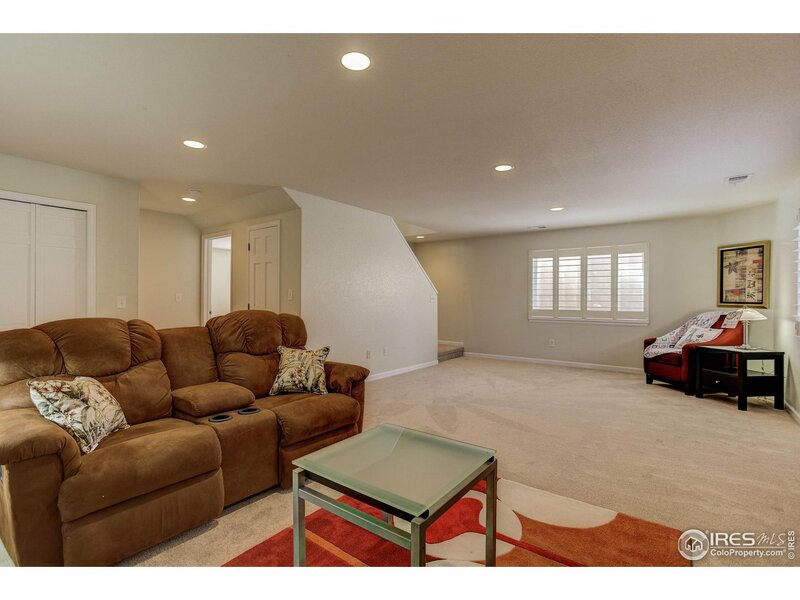 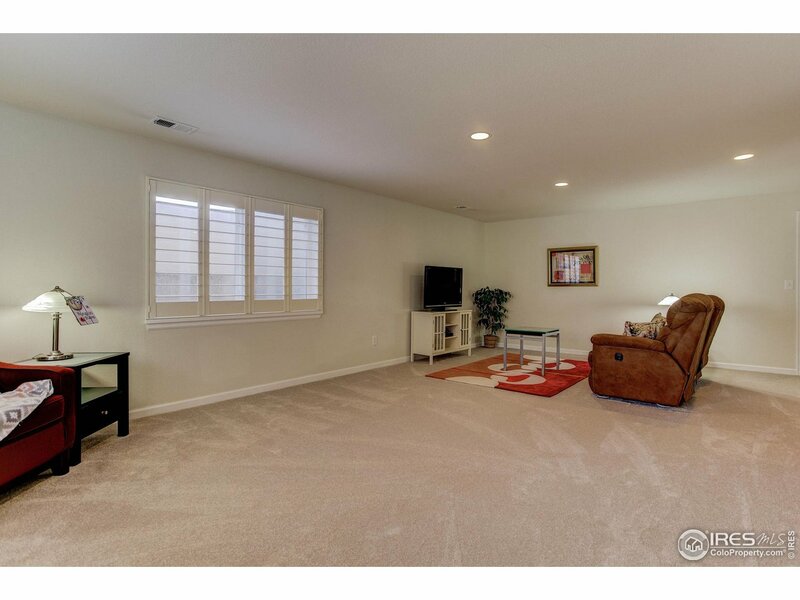 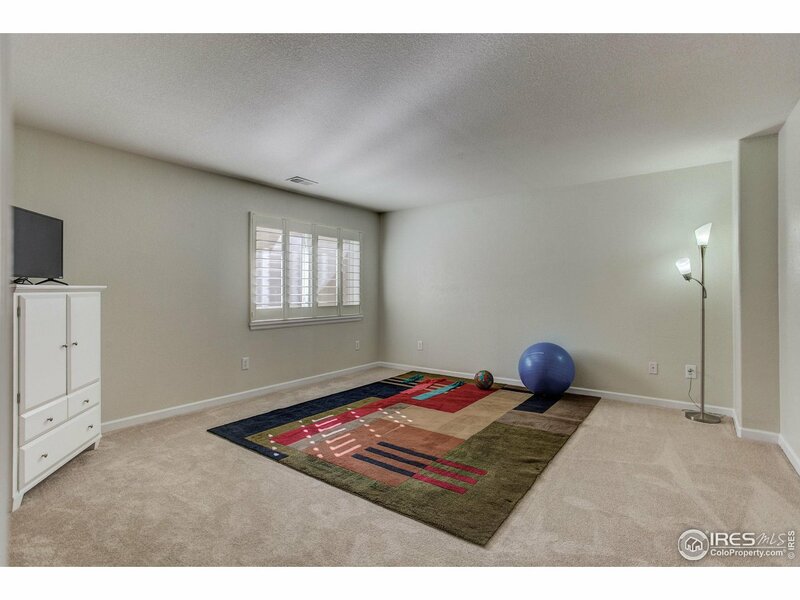 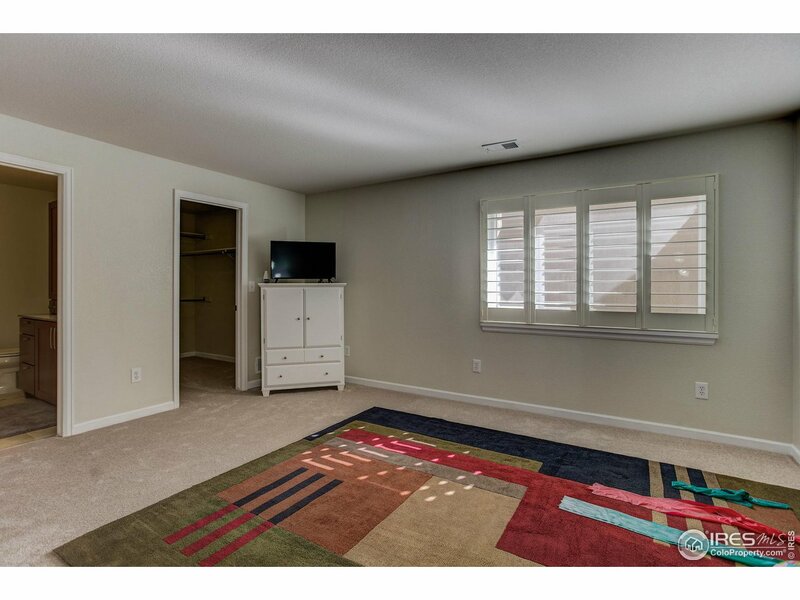 Full garden level basement with an additional master suite. 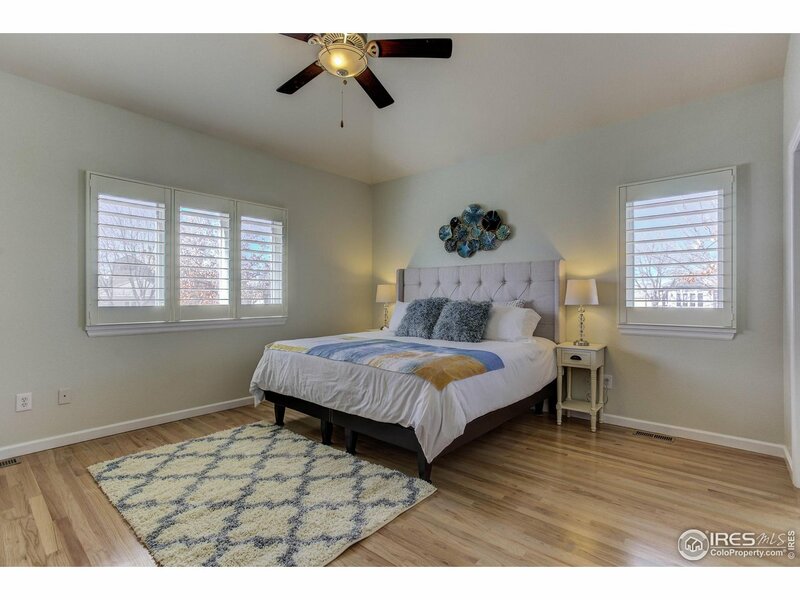 Plantation shutters on every window!! 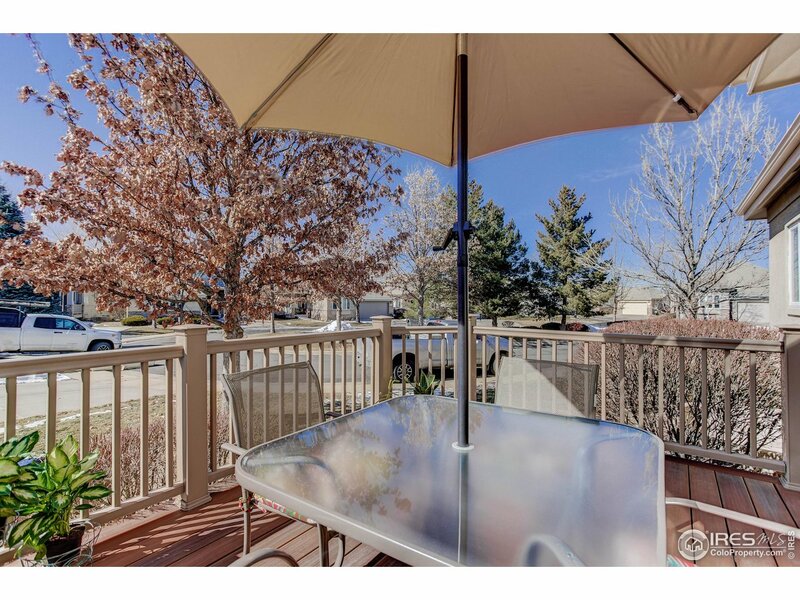 Newer front and back patio decking. 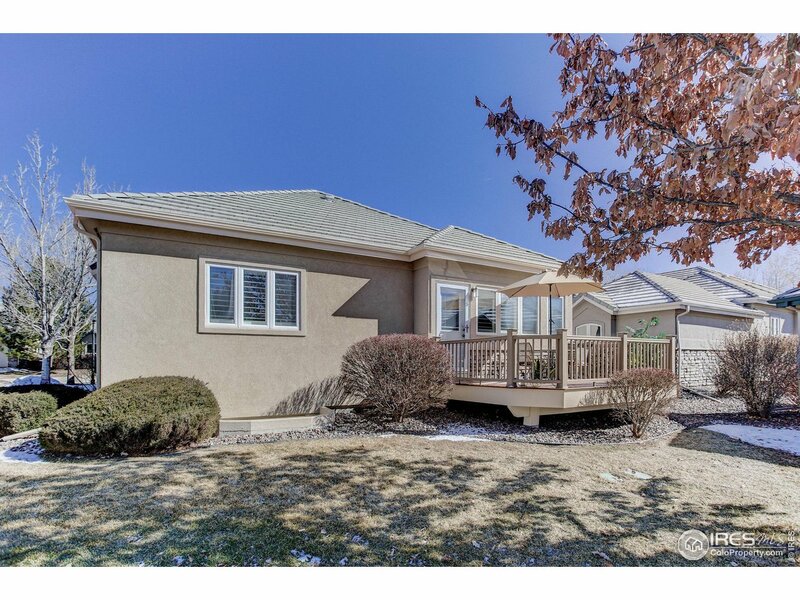 Maintenance Free Exterior! 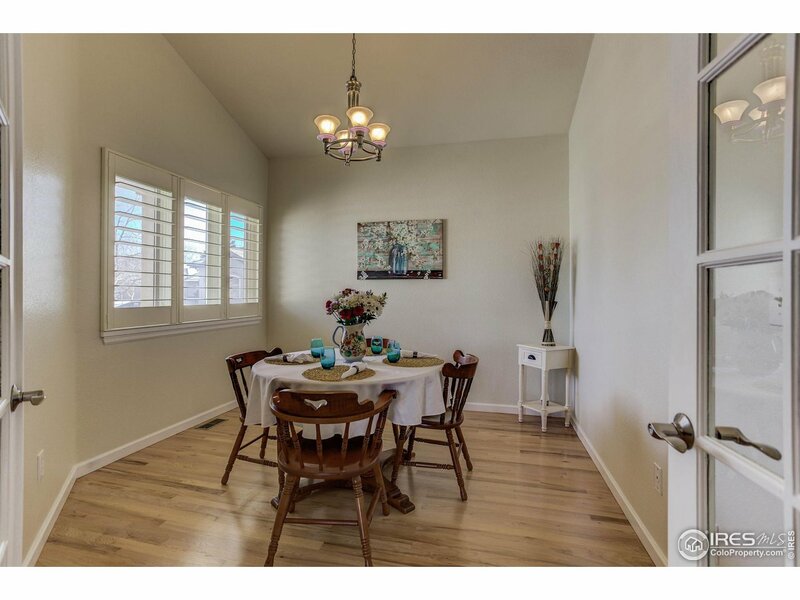 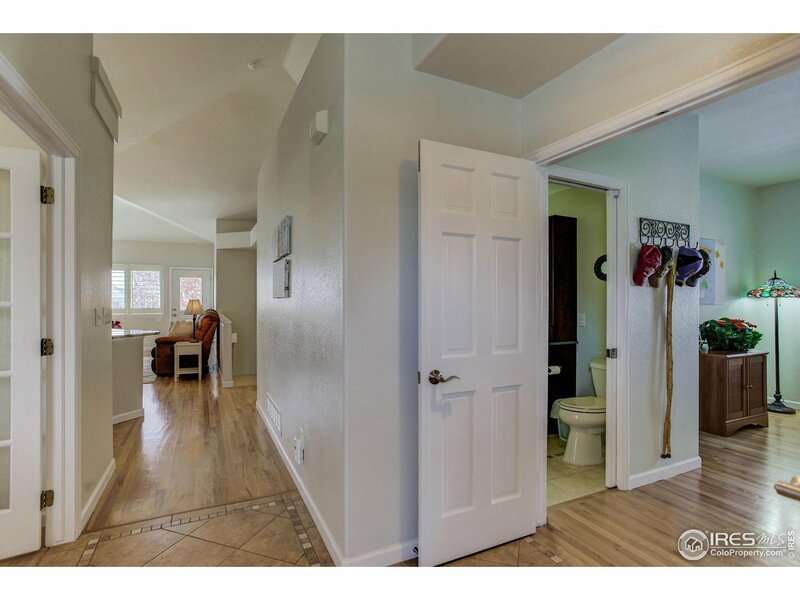 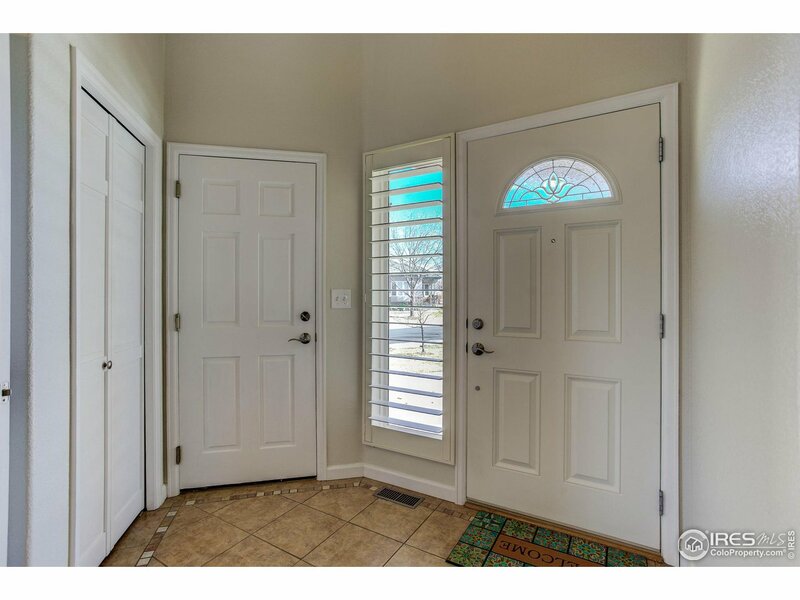 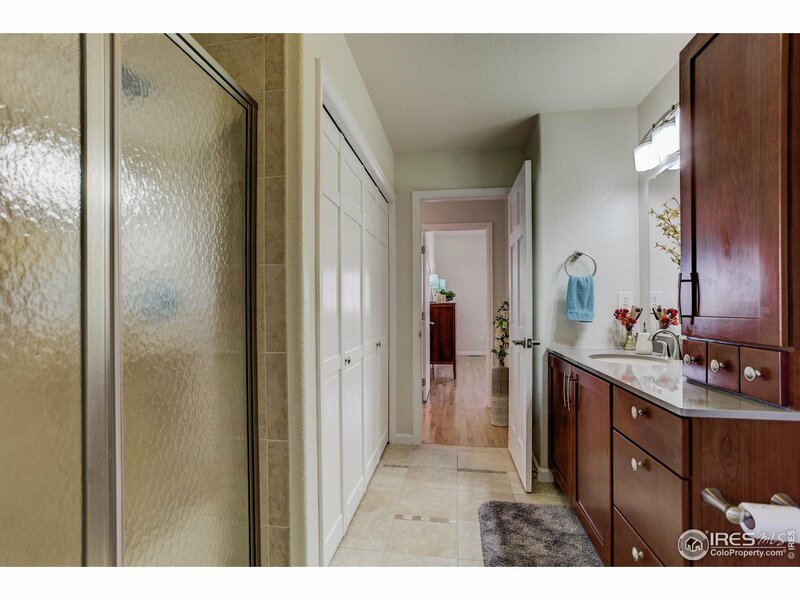 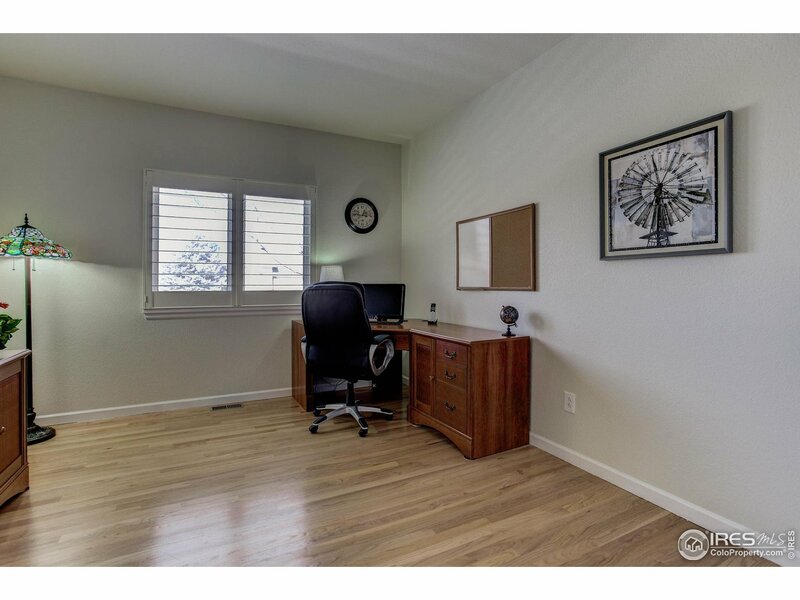 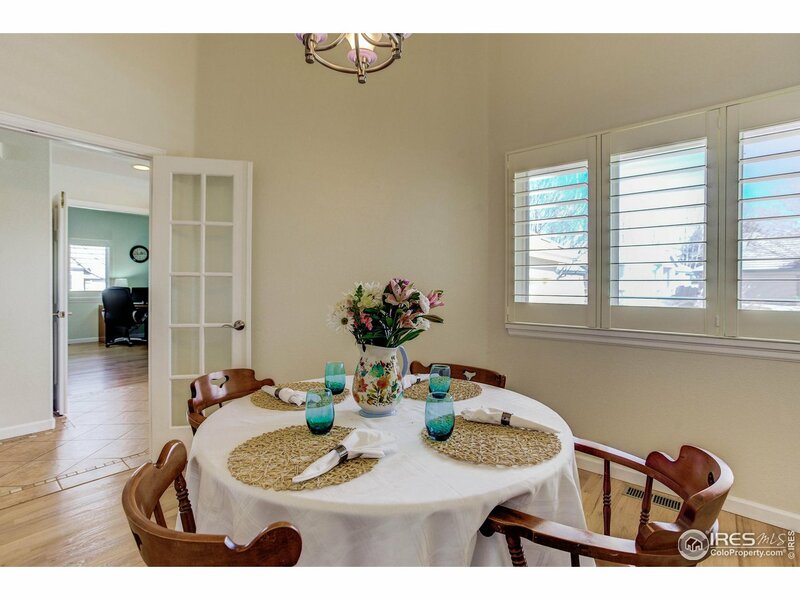 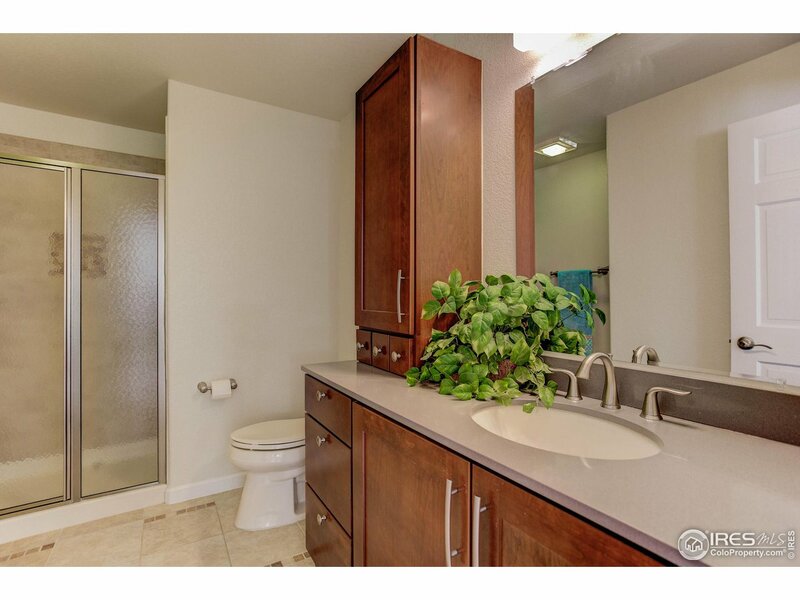 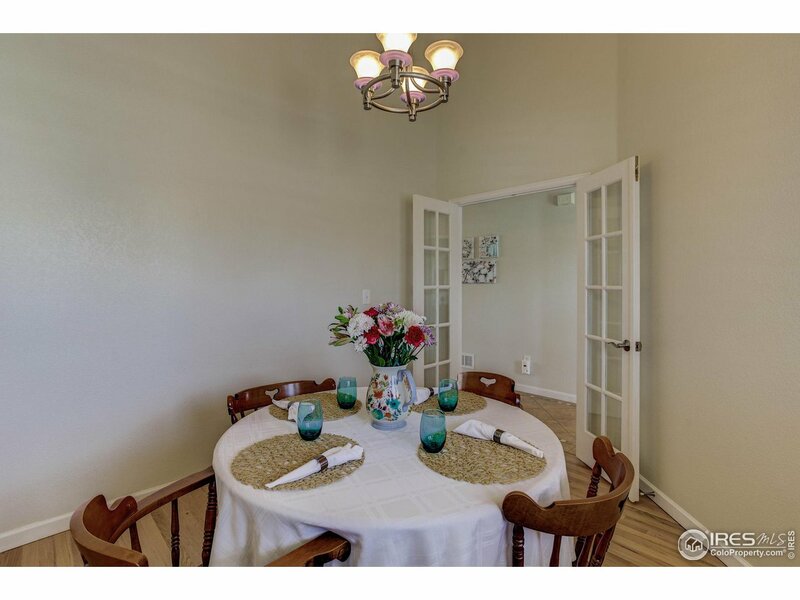 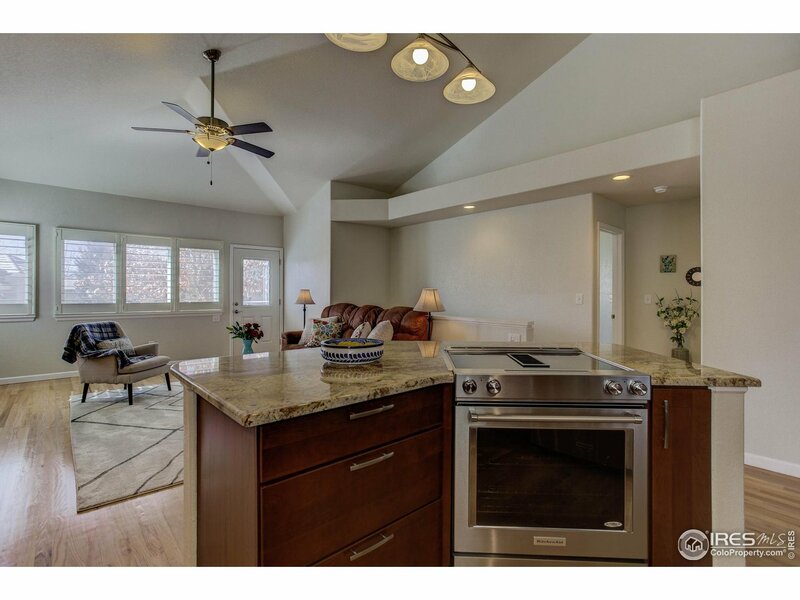 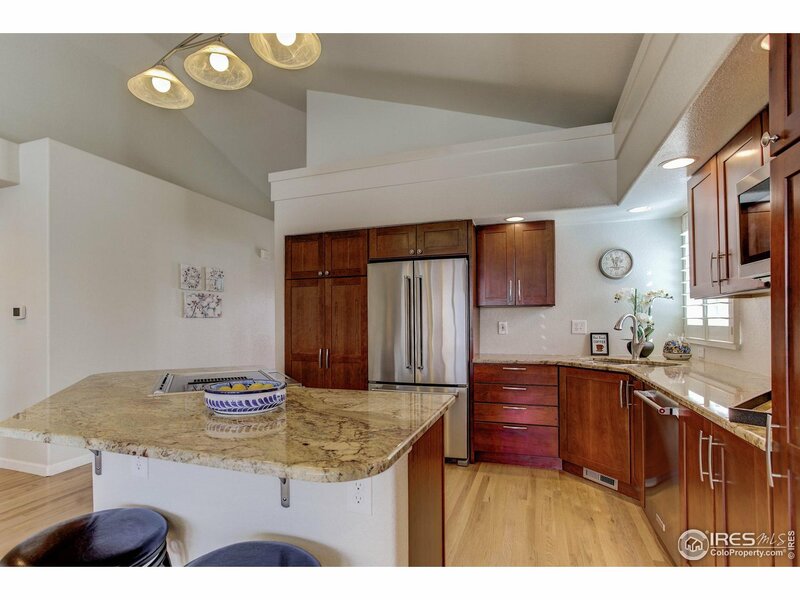 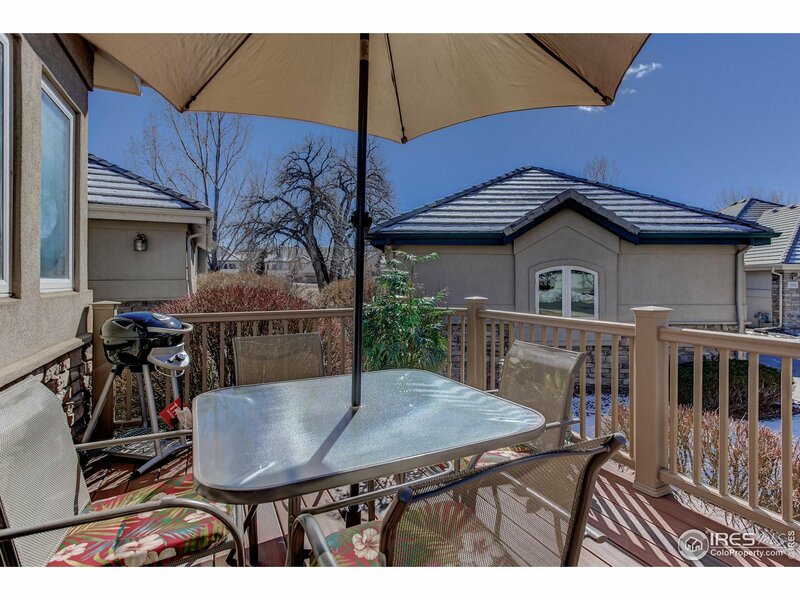 Location is superb with close proximity to grocery, retail, and restaurants. 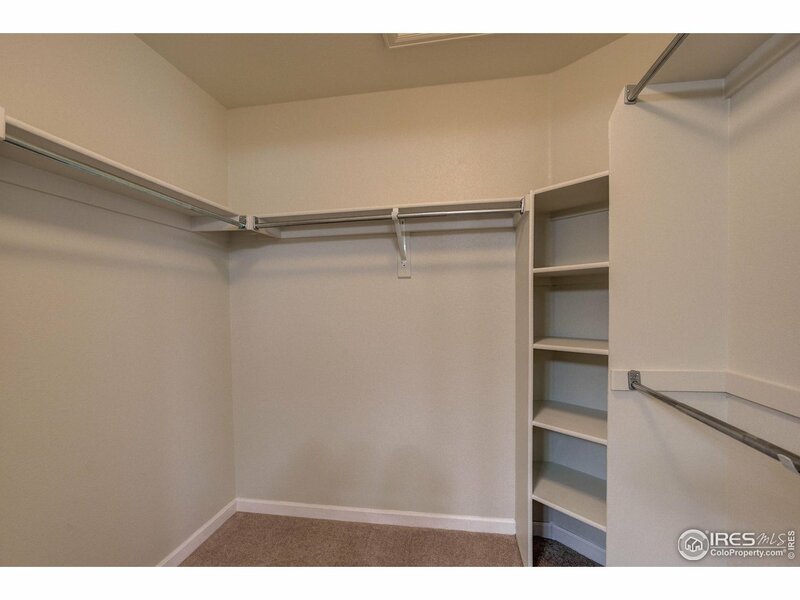 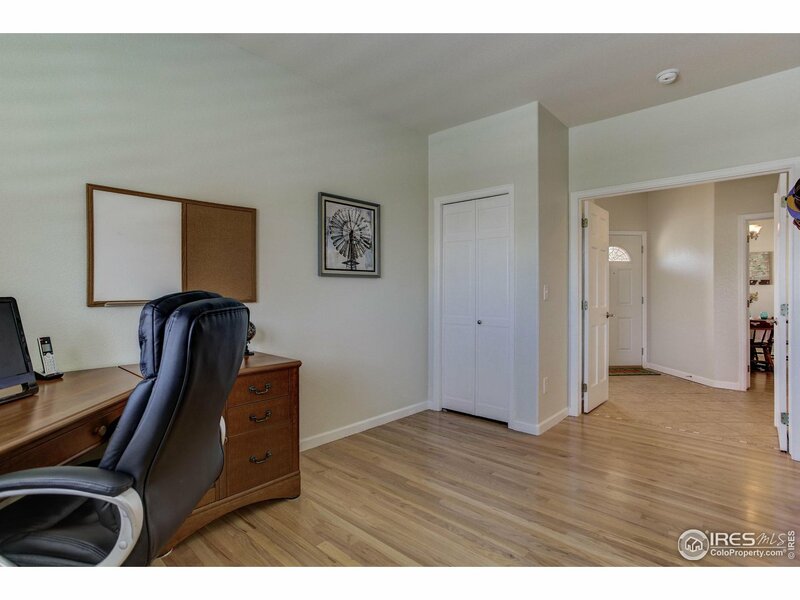 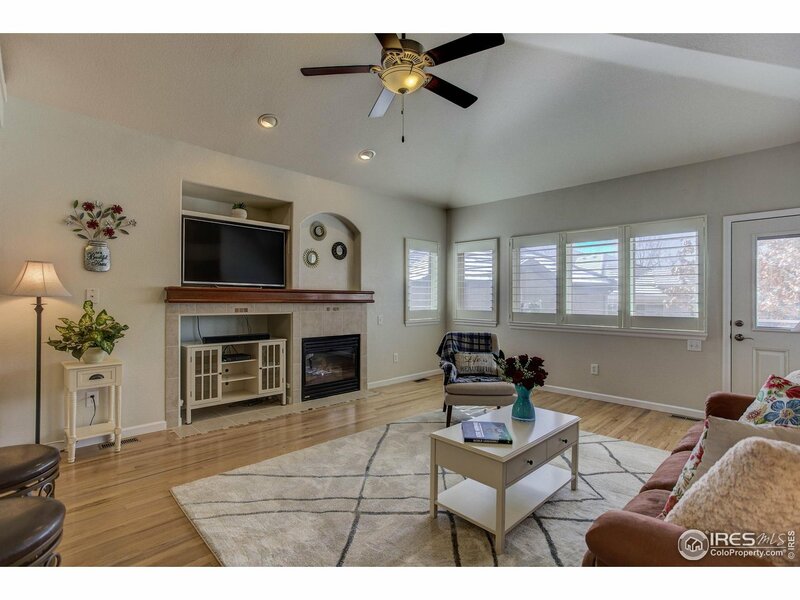 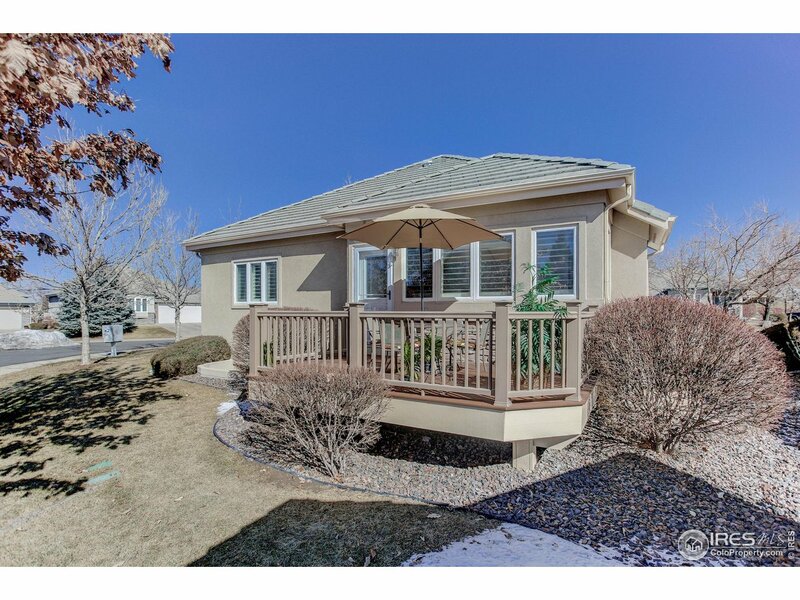 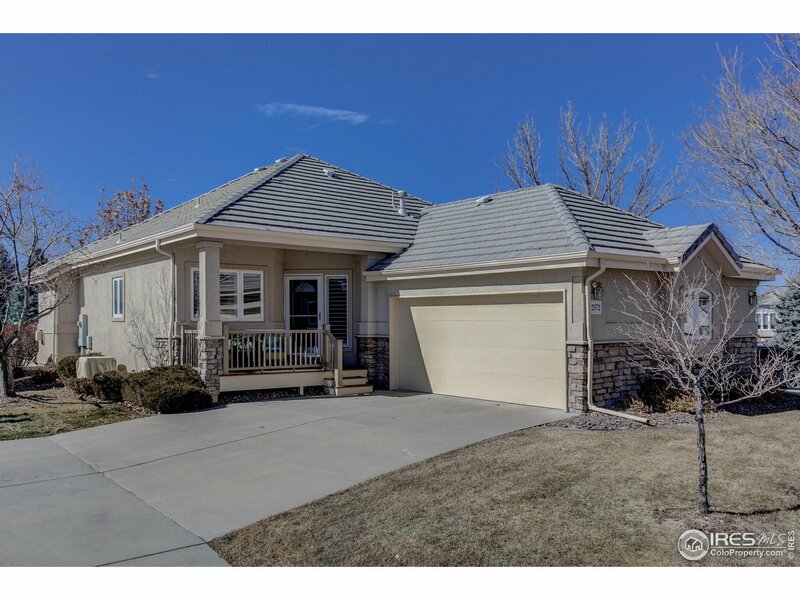 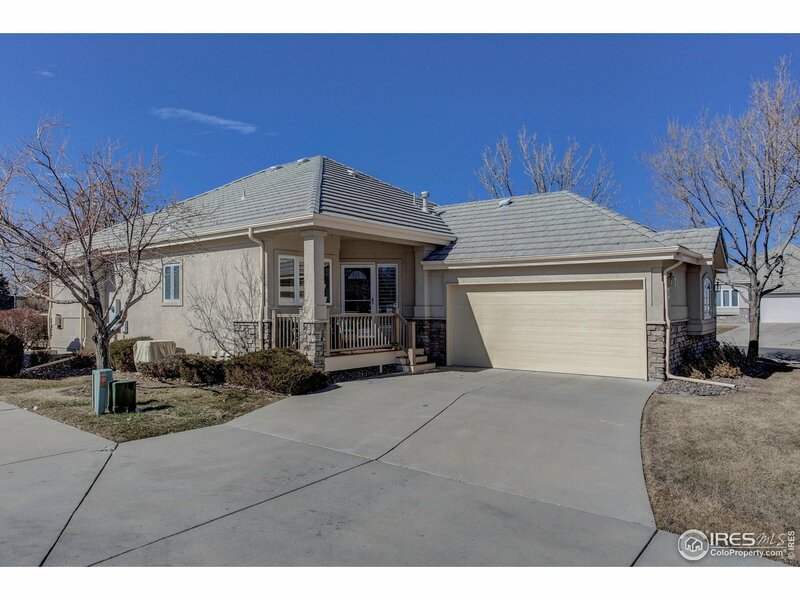 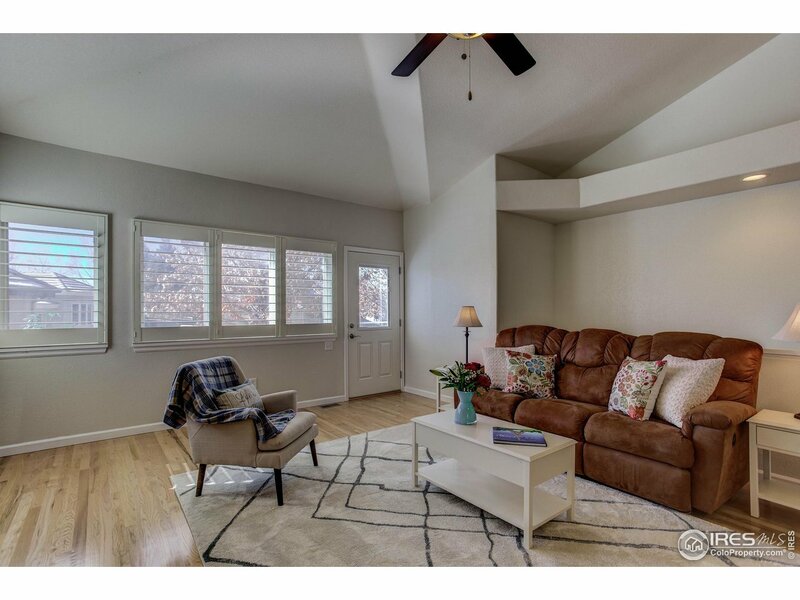 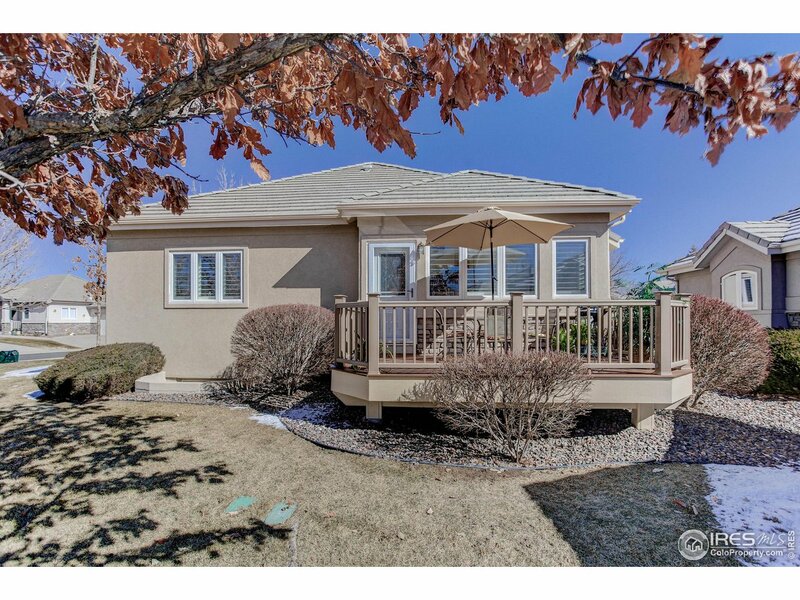 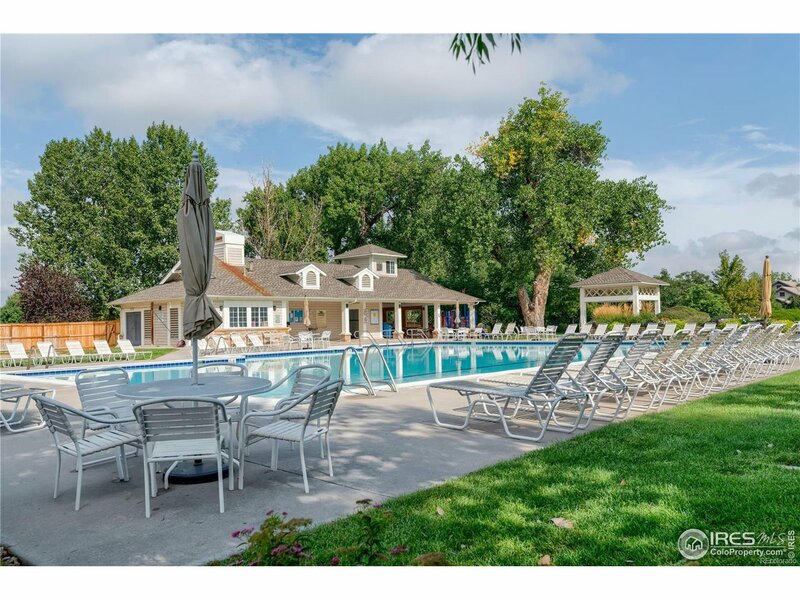 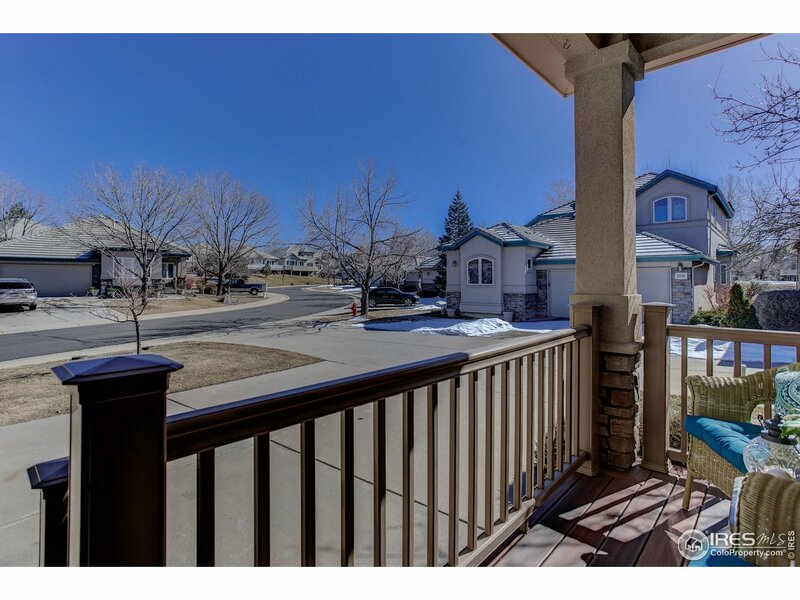 I would like more information regarding the property at 2572 W 107th Pl, Westminster CO 80234 - (MLS #872906).